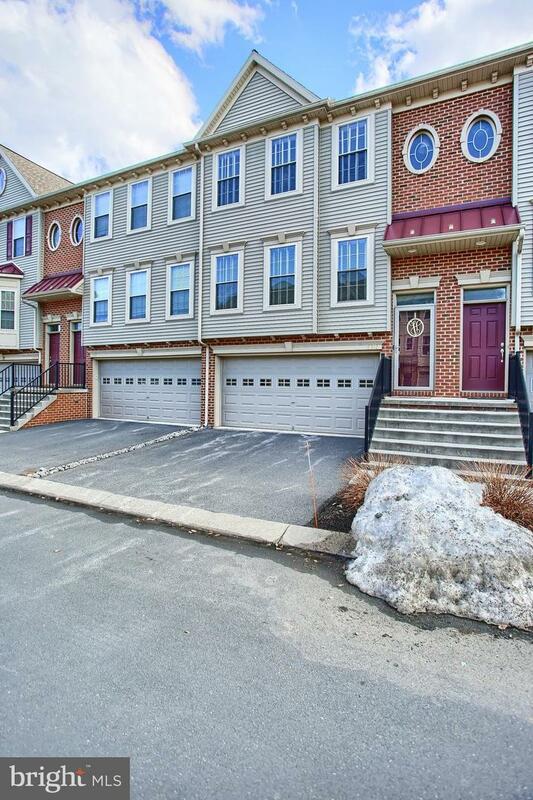 Buyers will love this fantastic townhome in Hampden Township! 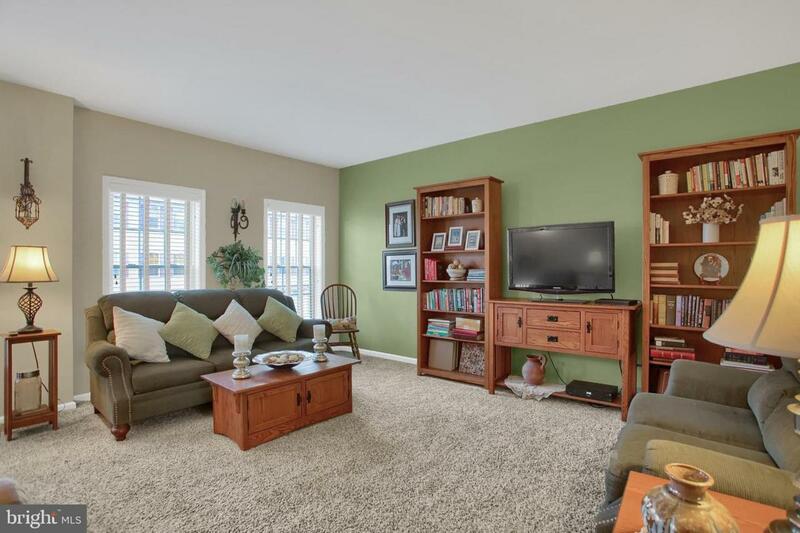 Enjoy maintenance free living in the Trindle Springs Heights community, with exterior upkeep covered by the HOA. 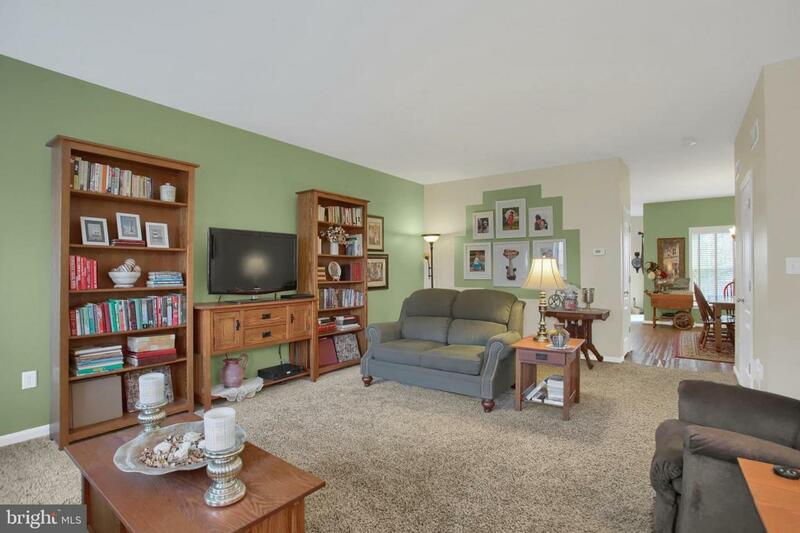 The main level of this three-story home hosts a spacious living room, kitchen with new backsplash, dining area with high quality laminate flooring, and half bath. The second floor offers a master bedroom and bath, two additional bedrooms, and second full bath. New carpeting has been installed throughout. The lower level has a bonus space great for an office or recreation, that opens to the patio and backyard. A composite deck also gives opportunity for warm weather relaxing or entertaining! 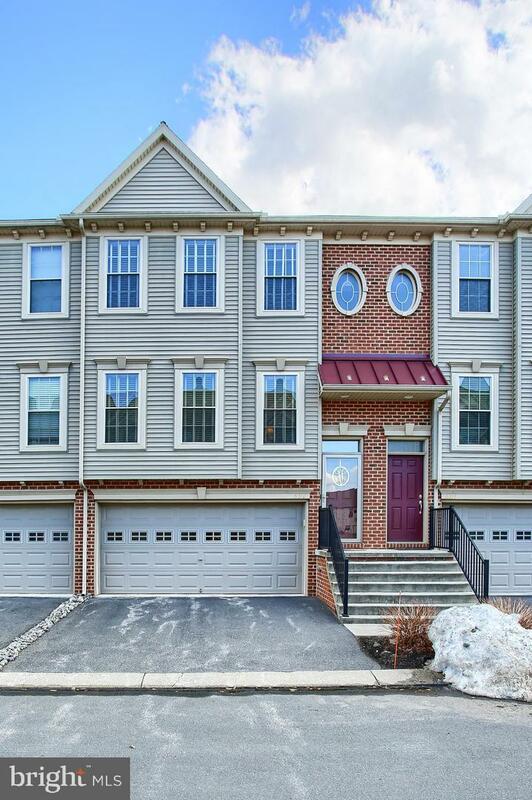 Great location, only minutes from the ample shopping, dining, and entertainment options on the Carlisle Pike!